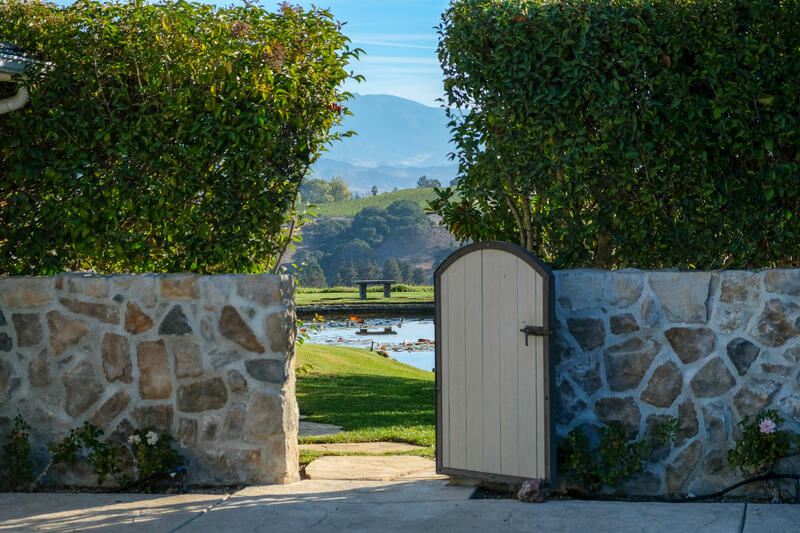 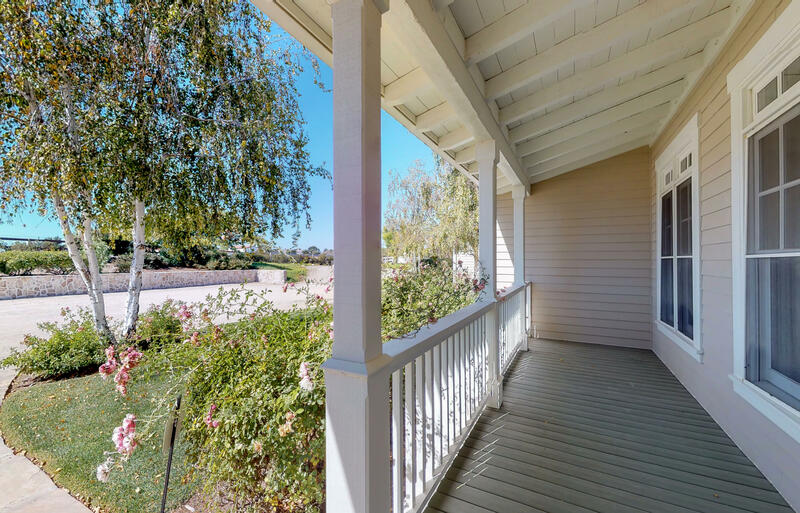 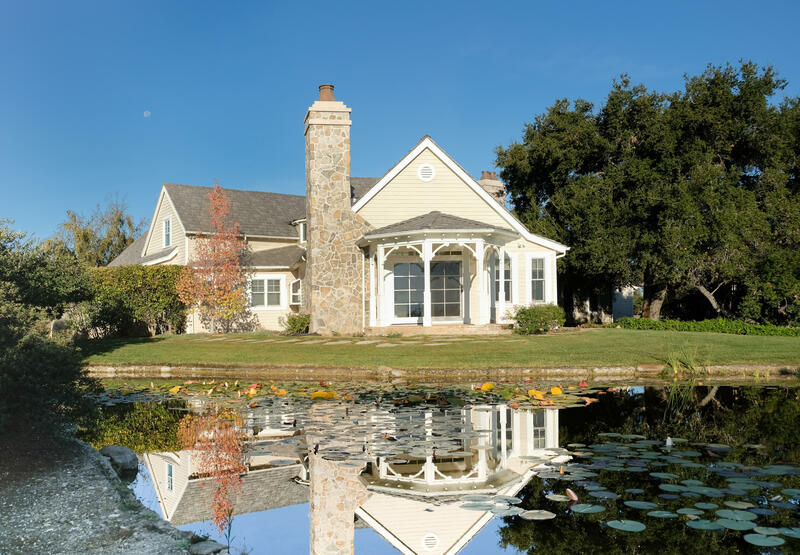 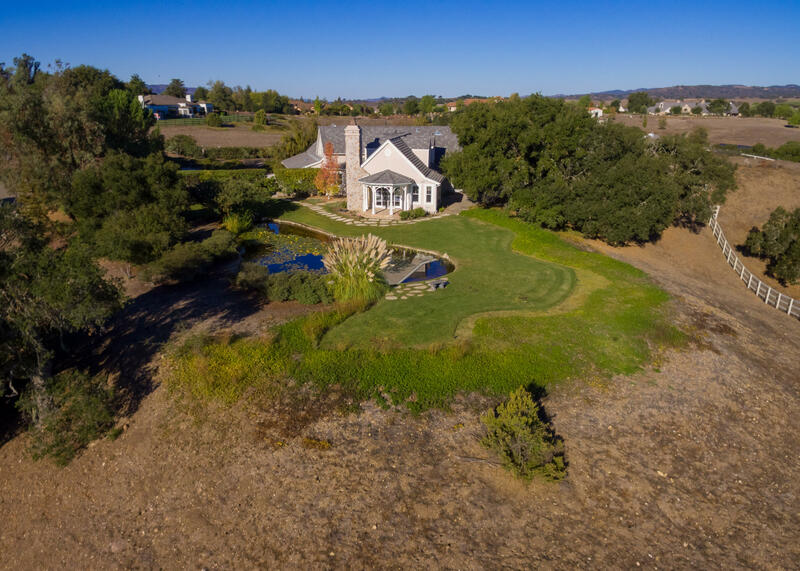 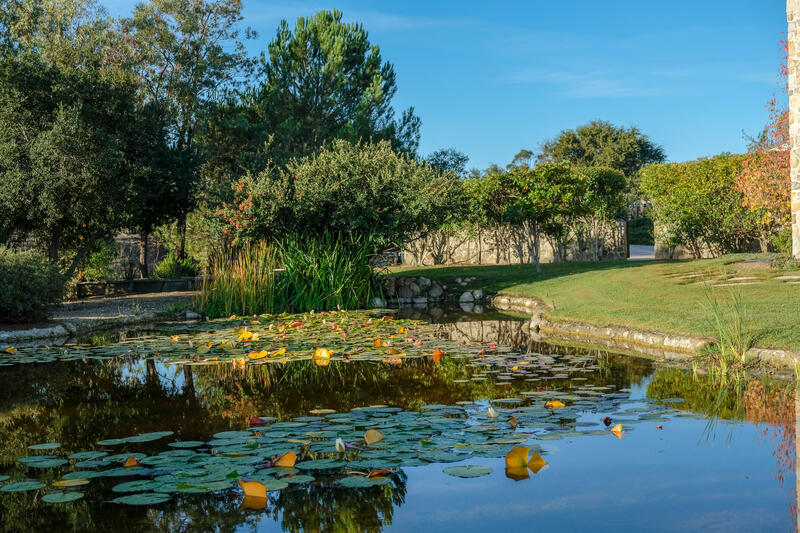 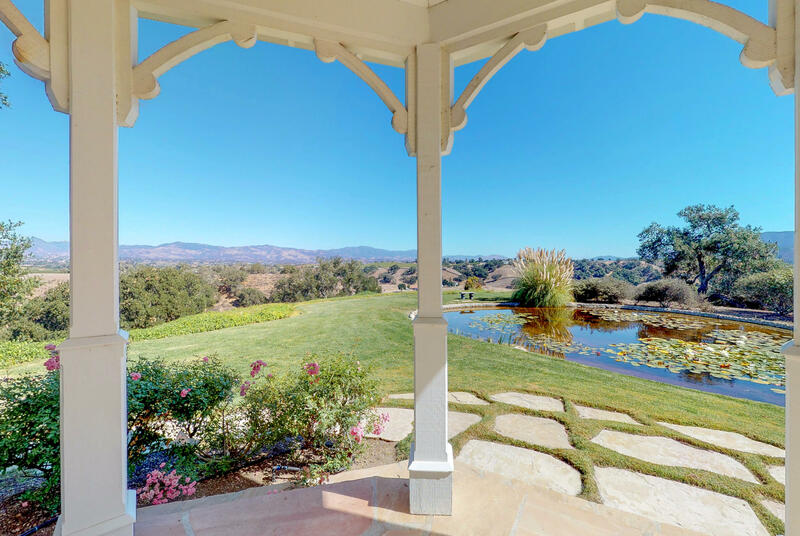 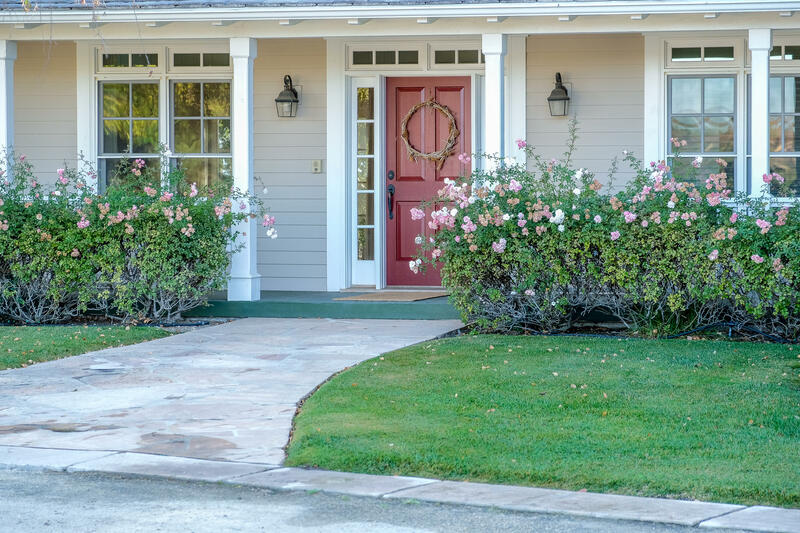 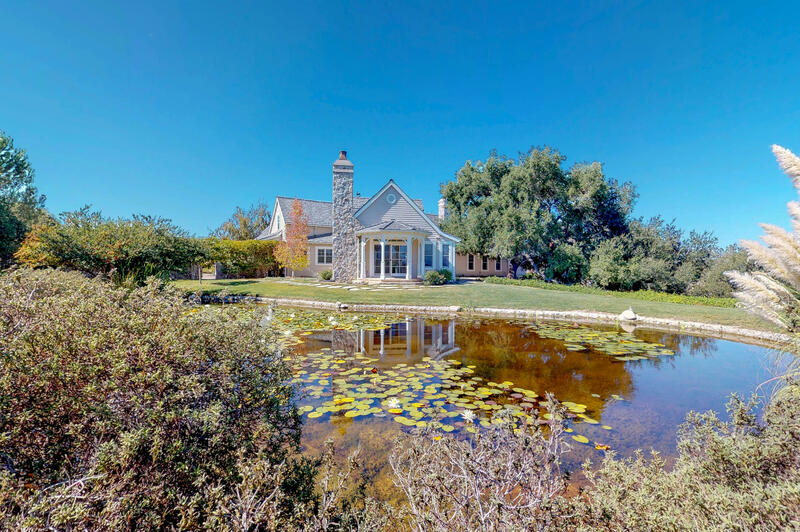 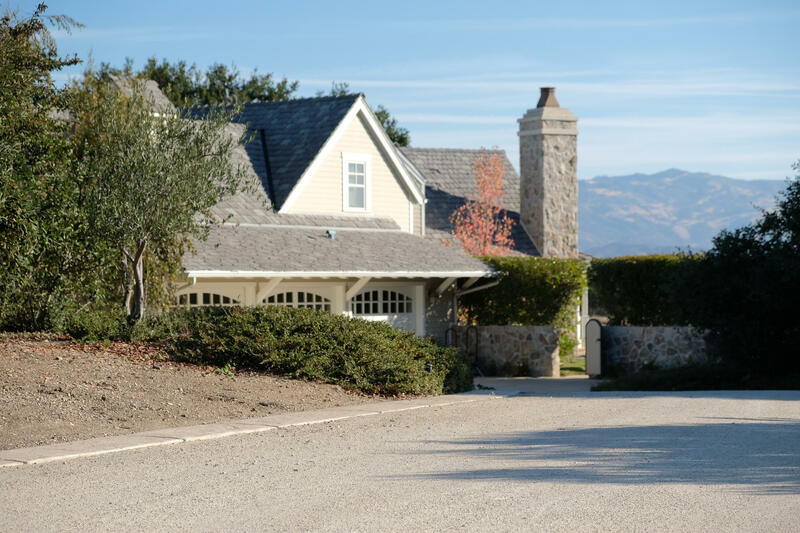 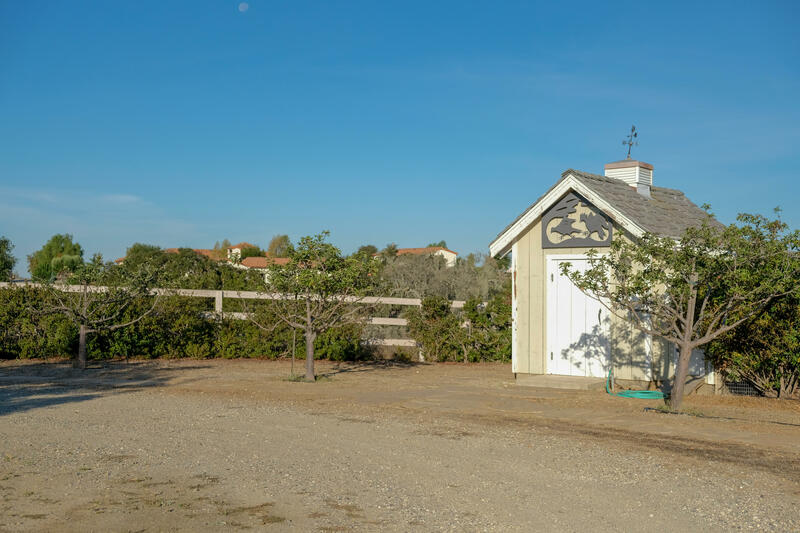 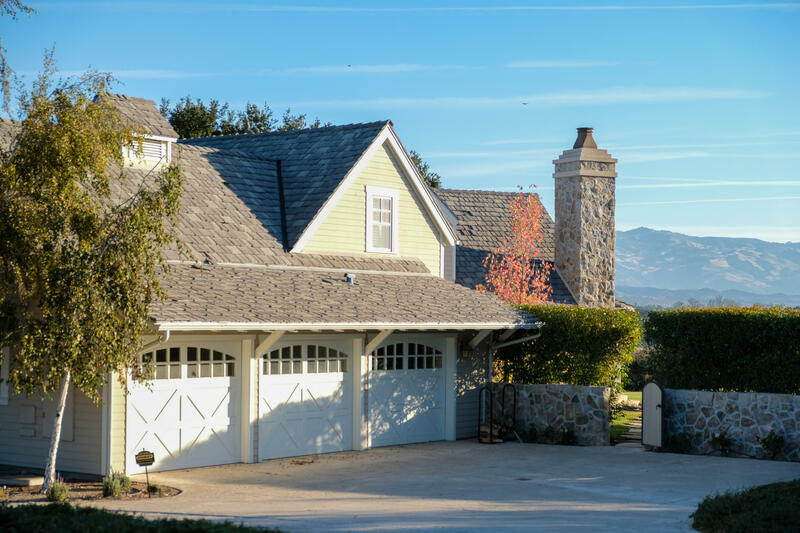 Location, location, location, only minutes for Solvang yet rural and private. 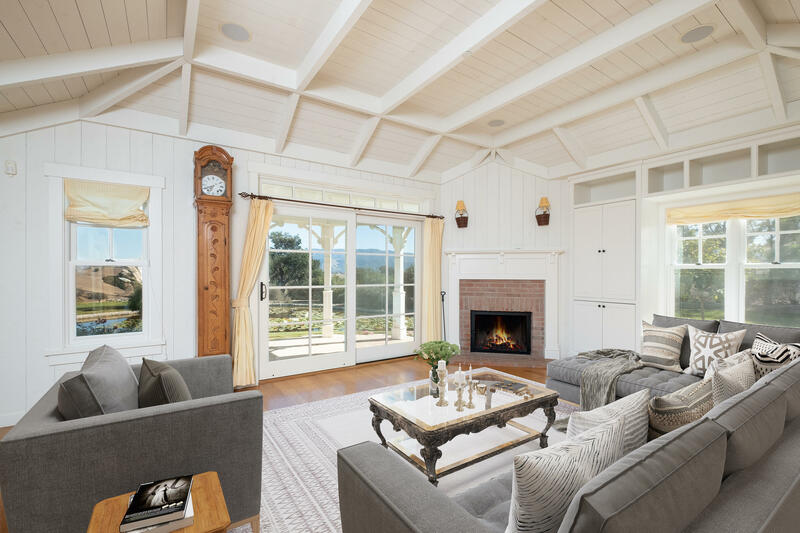 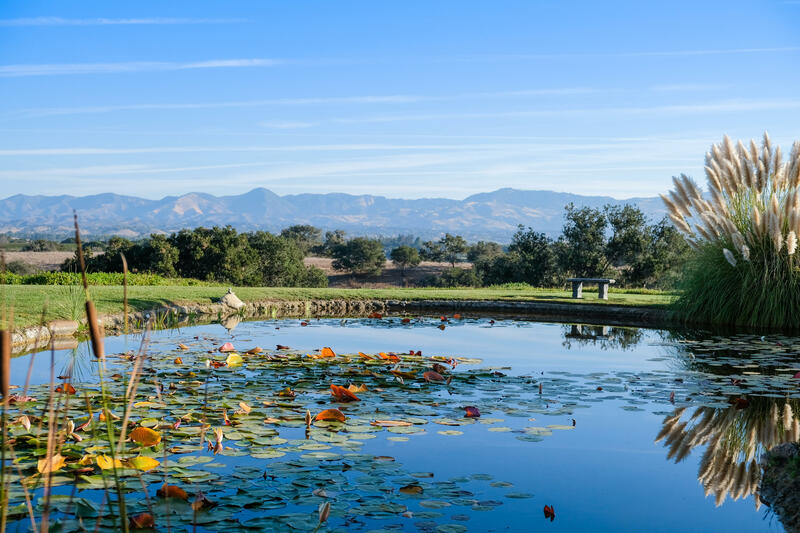 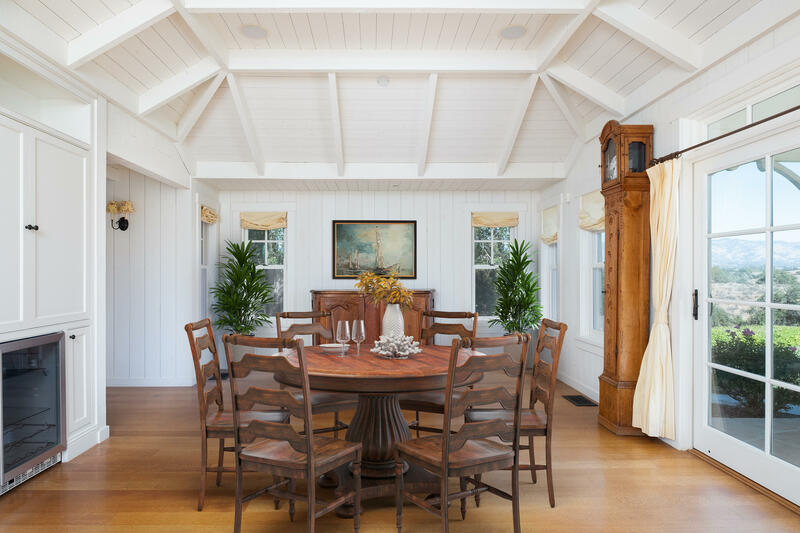 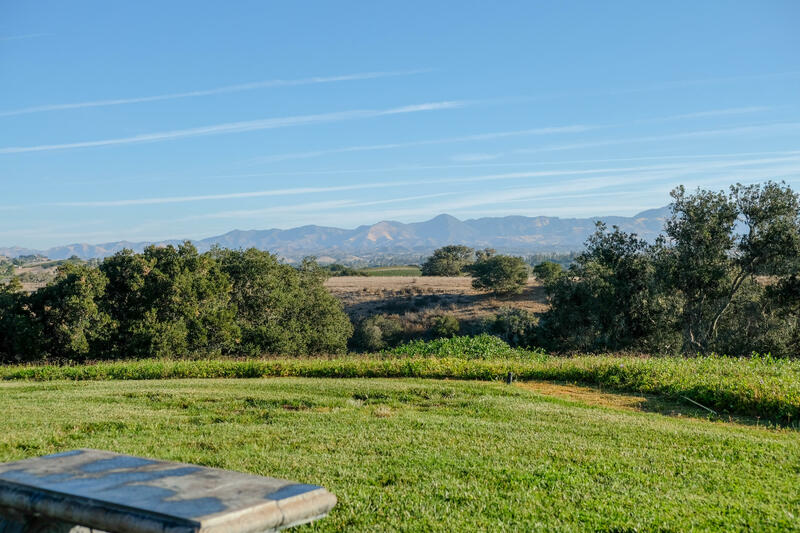 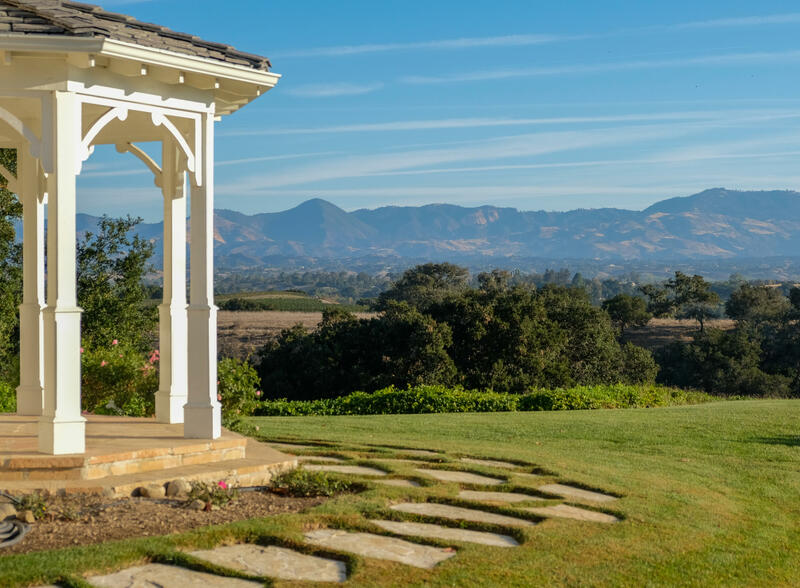 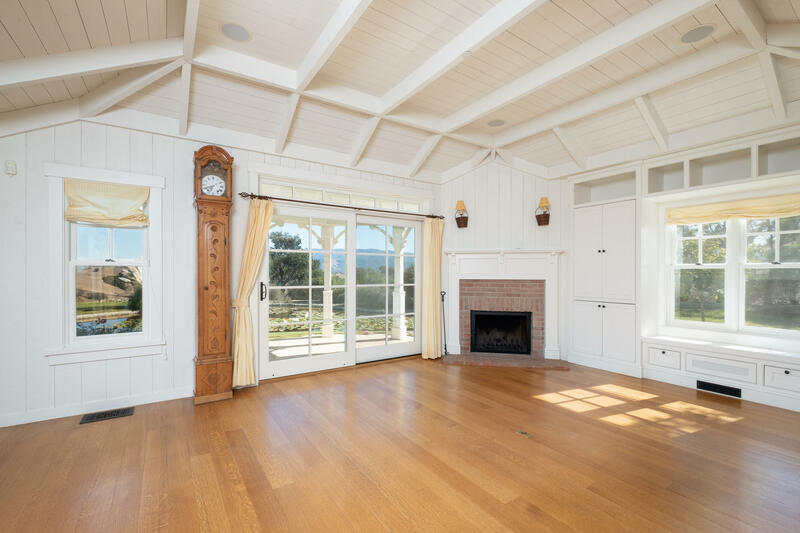 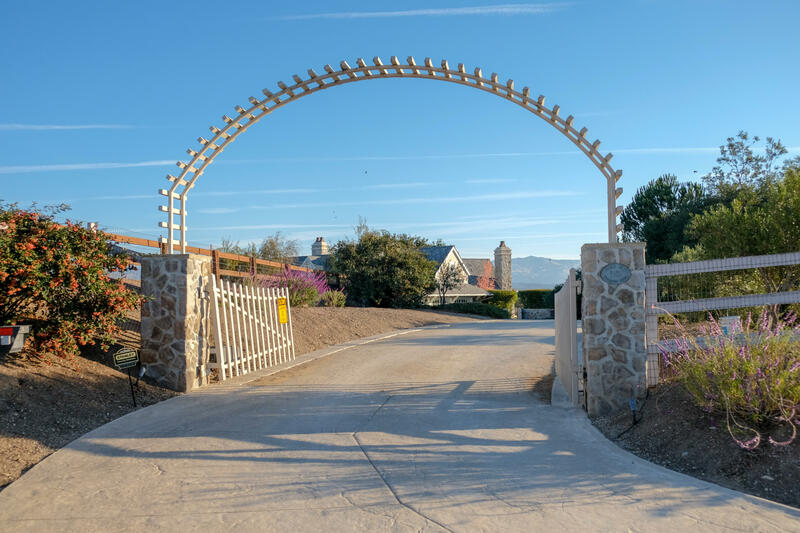 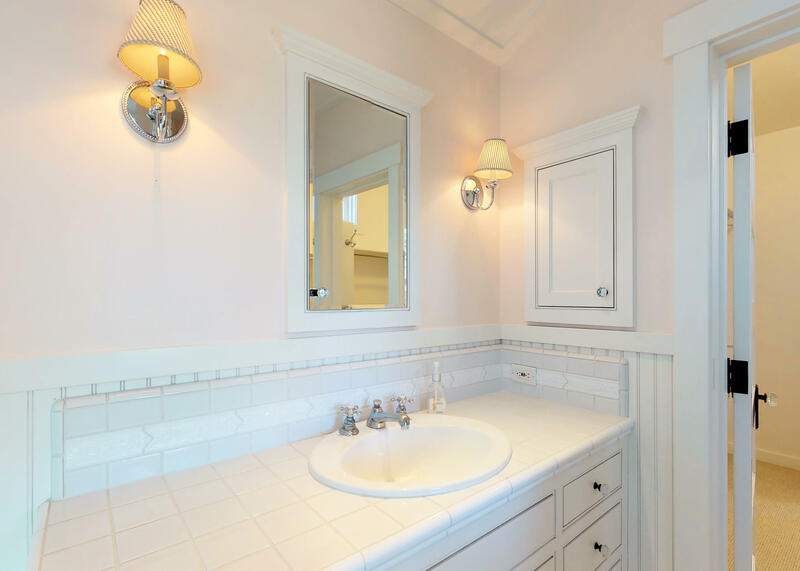 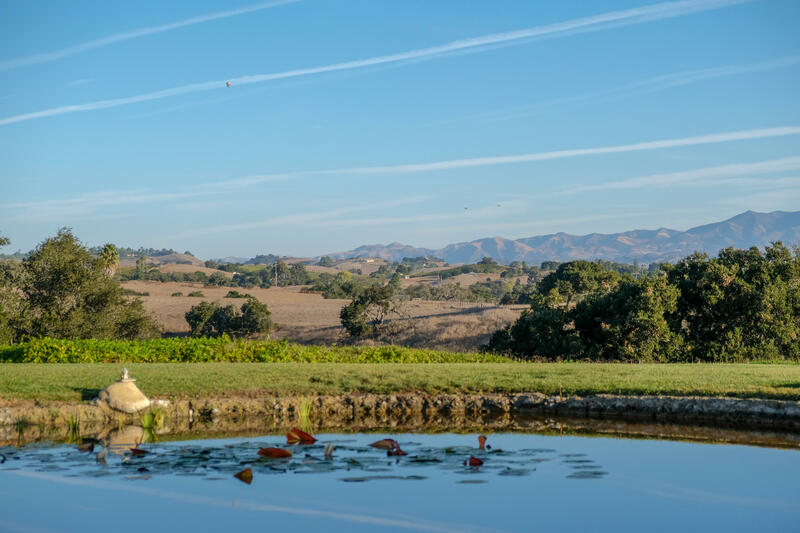 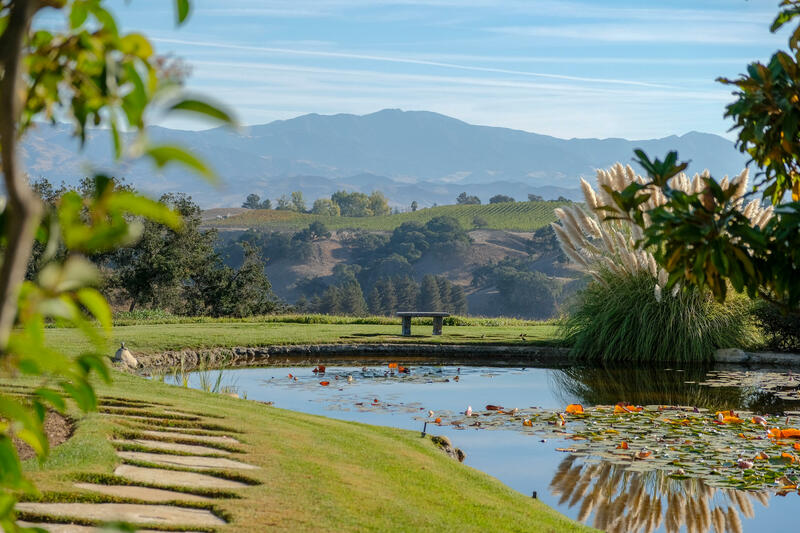 This finely crafted hemming built home and guest unit is situated on a high east facing ridge with uninterrupted views of the Santa Ynez Valley and colorful San Rafael mountain Range. 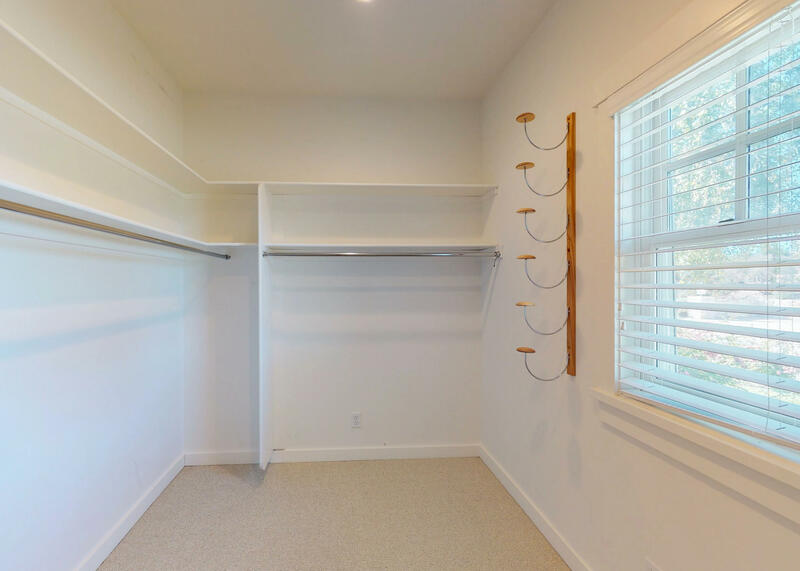 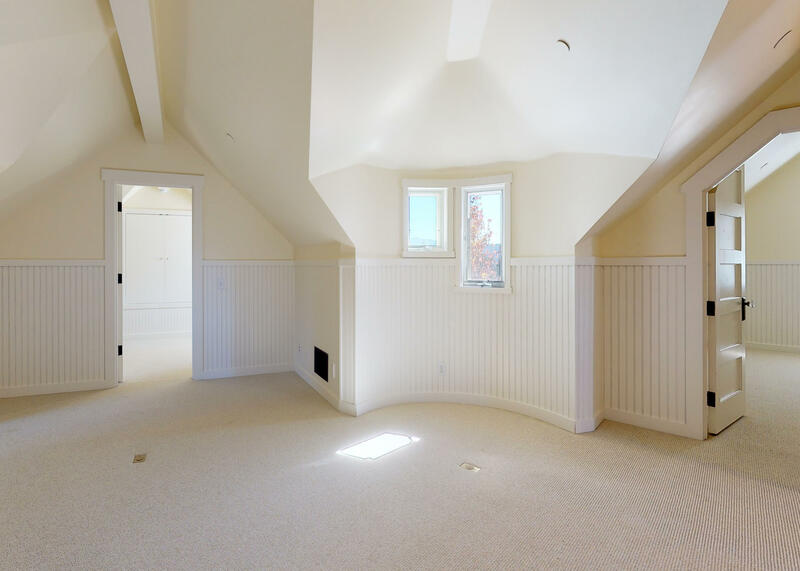 The ground floor bedroom has a fireplace, two full sized spacious bathroom and a pair of walk-in closets. 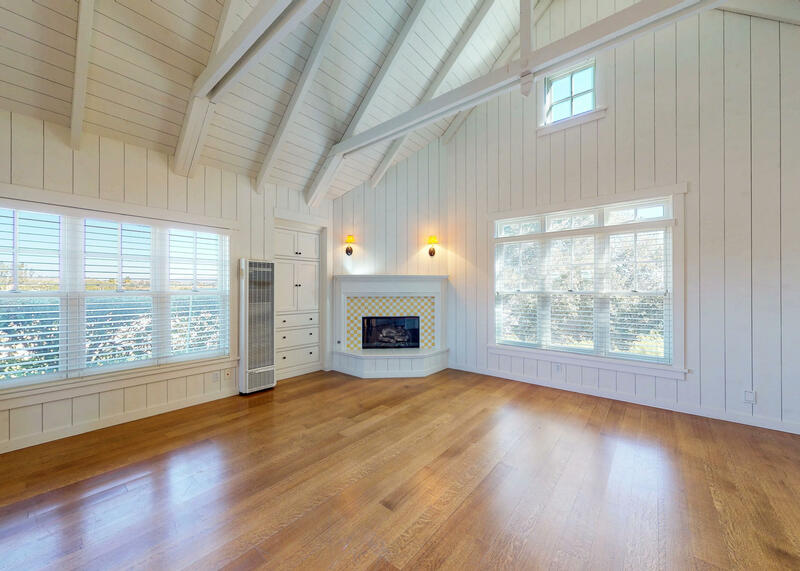 The open beam living room and dining area each have a fireplace. 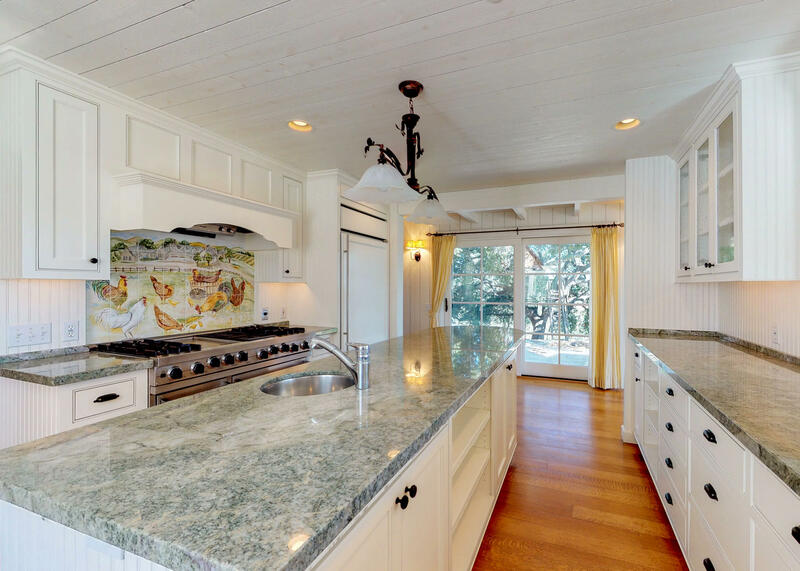 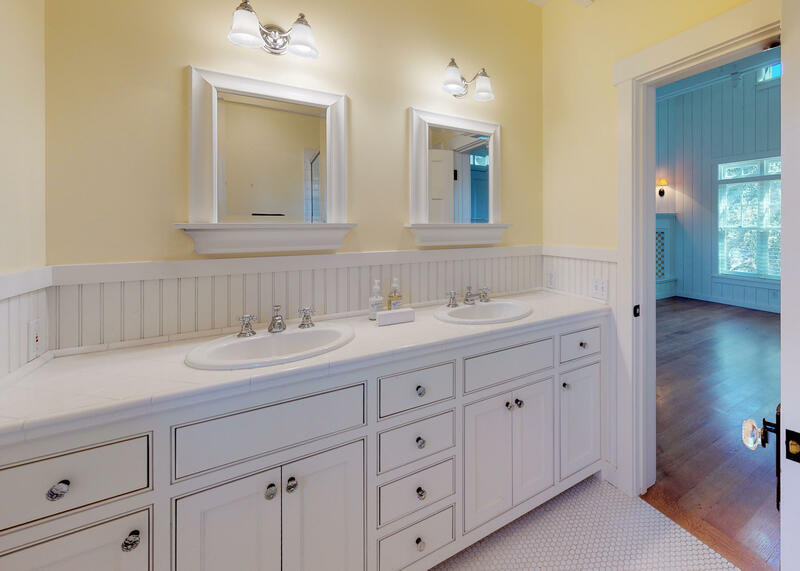 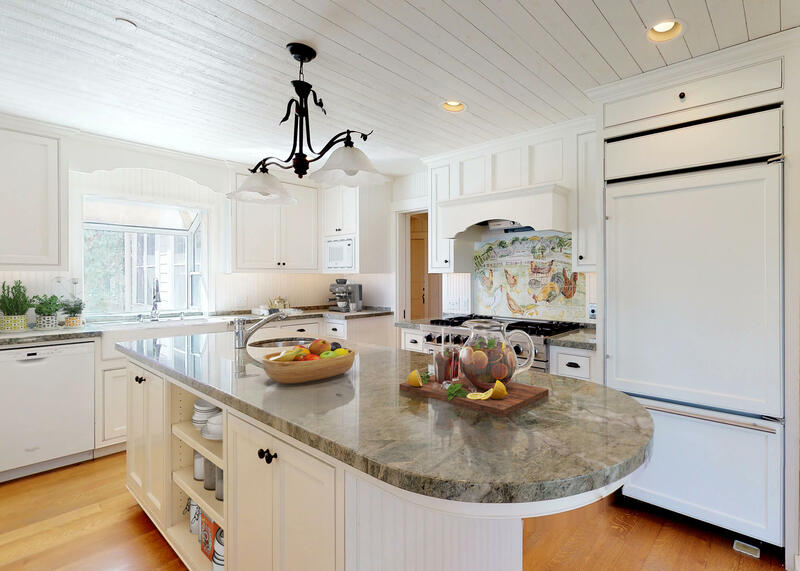 Accenting the home is a fully equipped large kitchen and an island and marble counters. 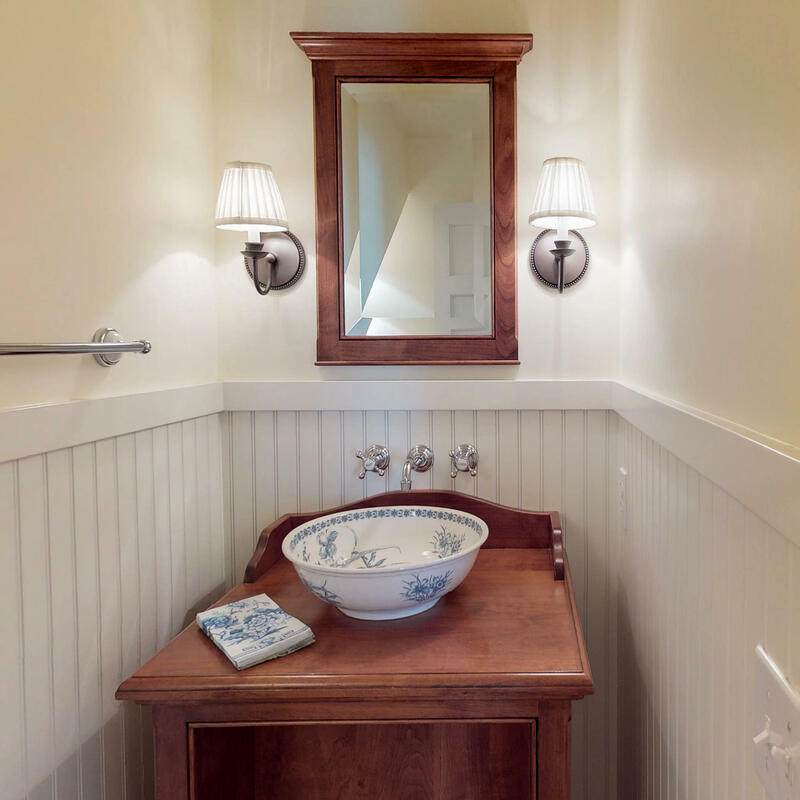 The very comfortable guest unit, with a private entrance, also has vaulted ceilings and fireplace. 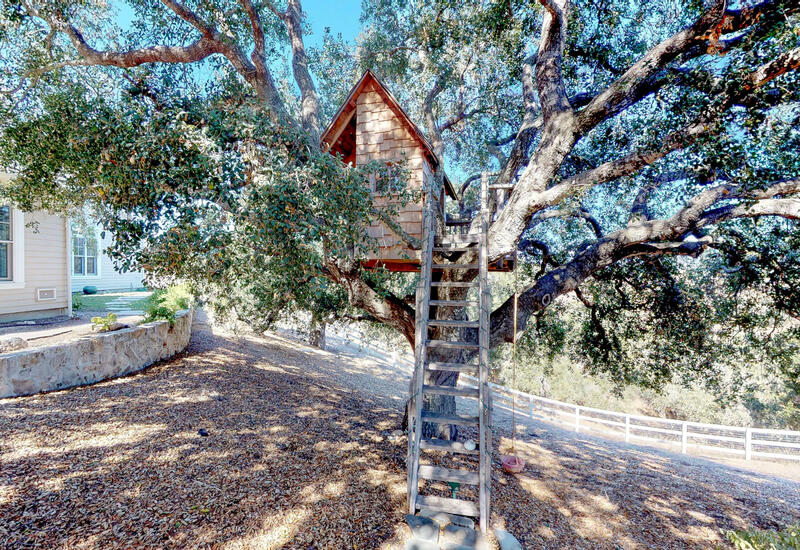 The exterior adds to many amenities to the property with a tree house and pond and professional landscaping. 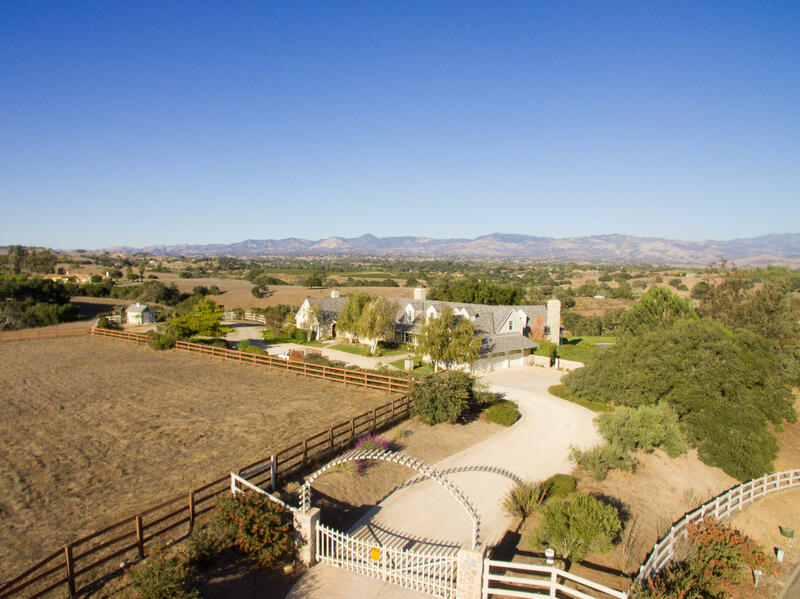 All sited to maximize the views, sunrises and sun sets.